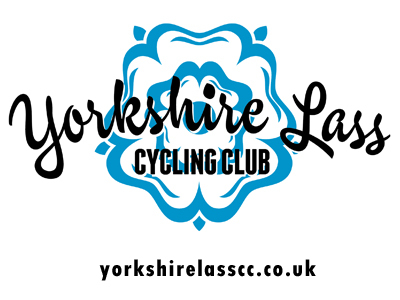 At Sportive HQ we like to provide events that are accessible to everyone regardless but from research we have seen that women may be wary of getting into cycling. 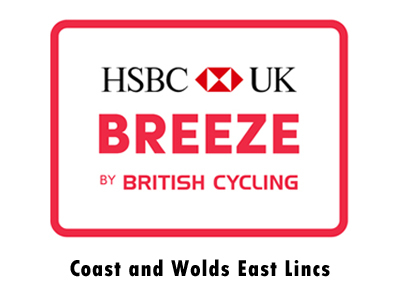 There are plenty of groups within our region that help with this, the Breeze Network being the main one. 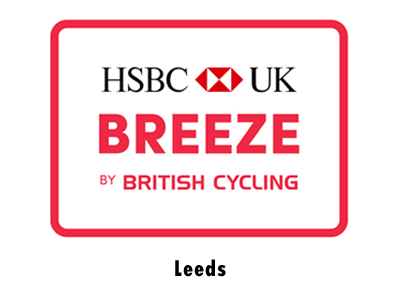 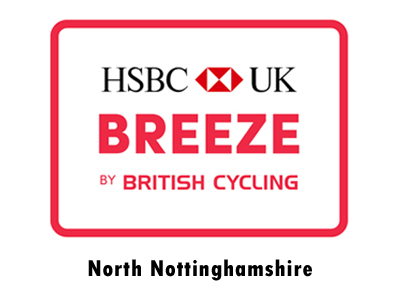 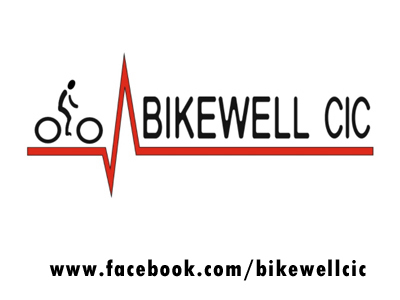 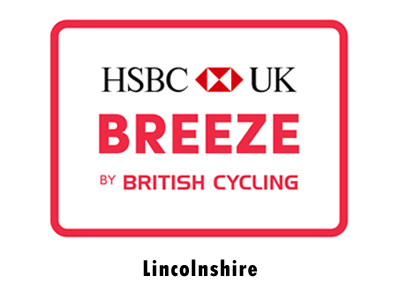 Many local Breeze groups take part in our events and they are a great way of getting into cycling. 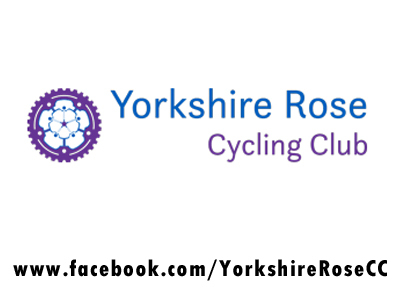 Please see our directory below to find your local group.